Do not mess with the towels that wind up on the seashore or that do not stop as you paddle, and do not disturb your sunbathing! Pf Concept Beach towels are becoming more enjoyable to sunbathe with your palm. 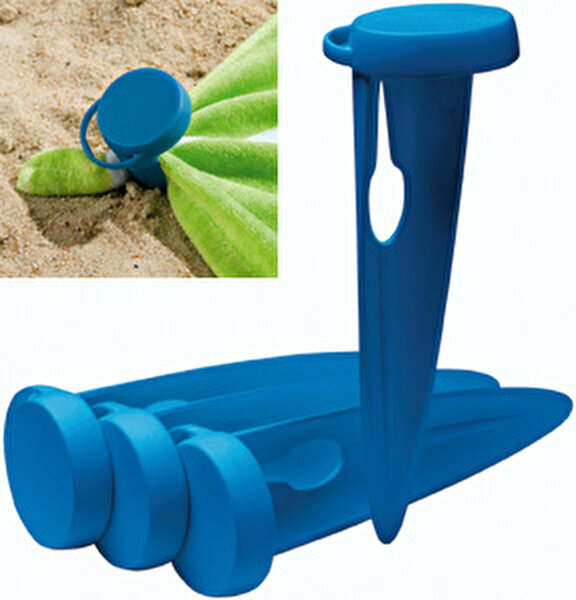 Secure these 4 sides of your towel with these holders.